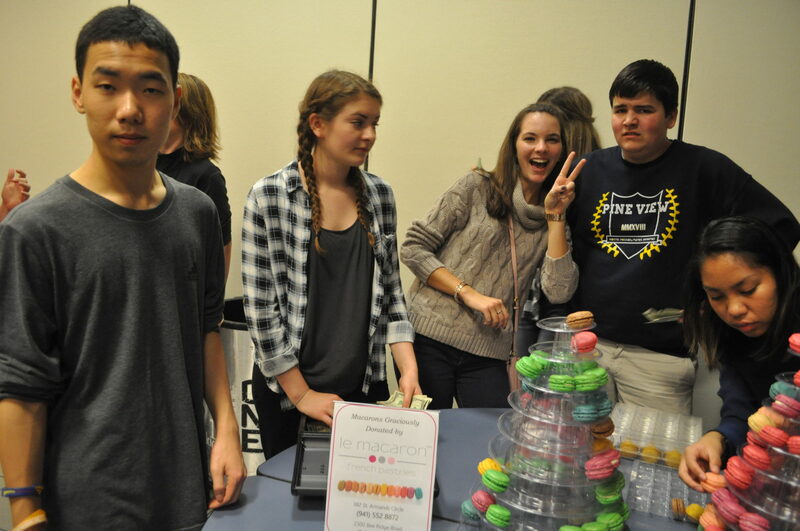 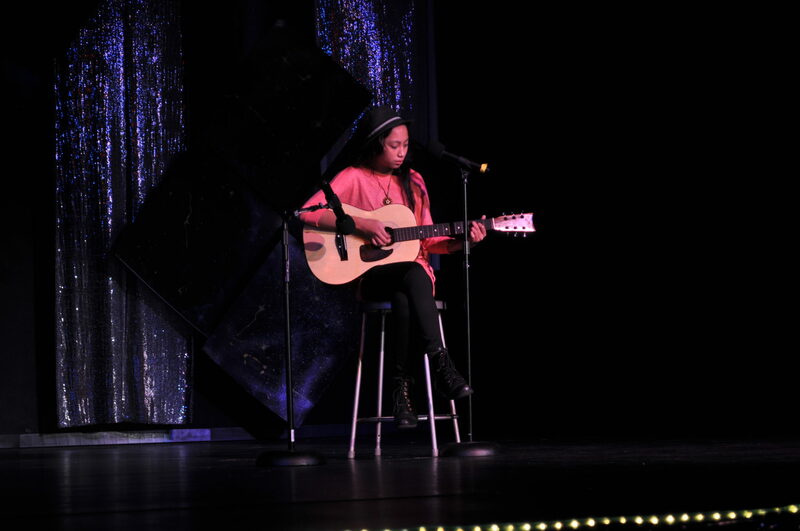 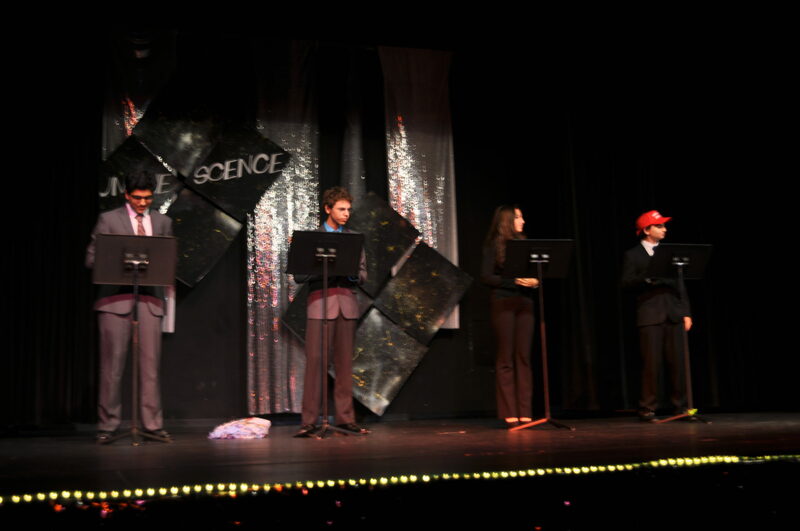 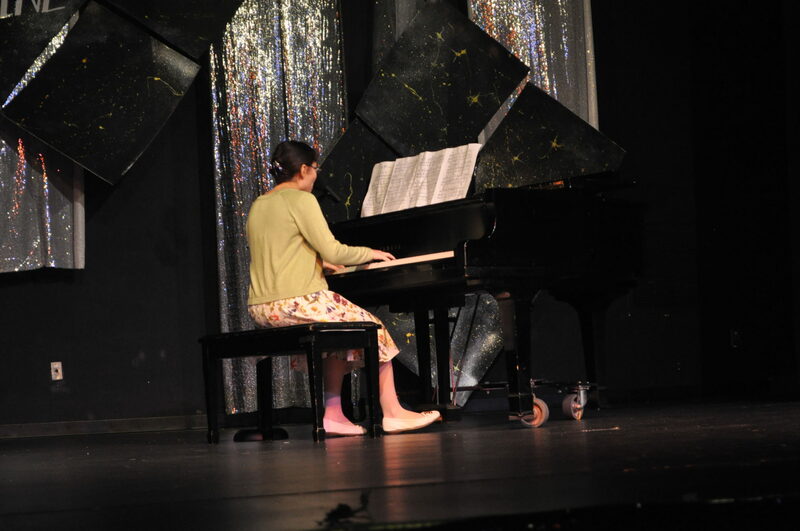 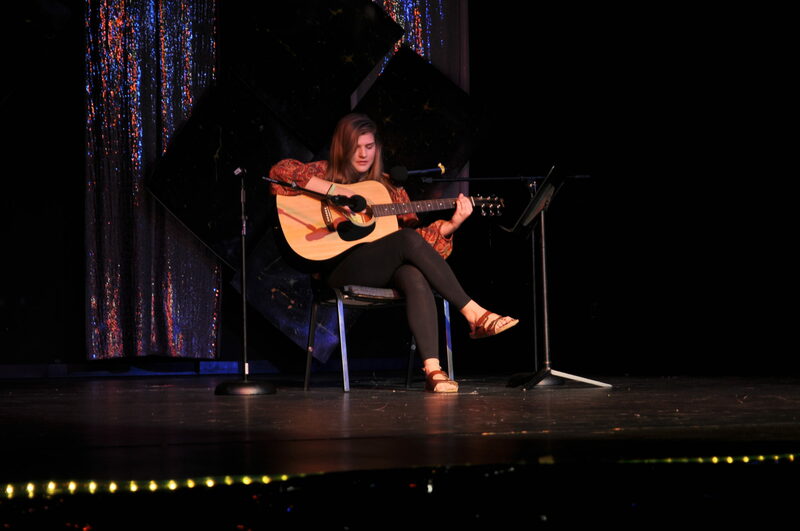 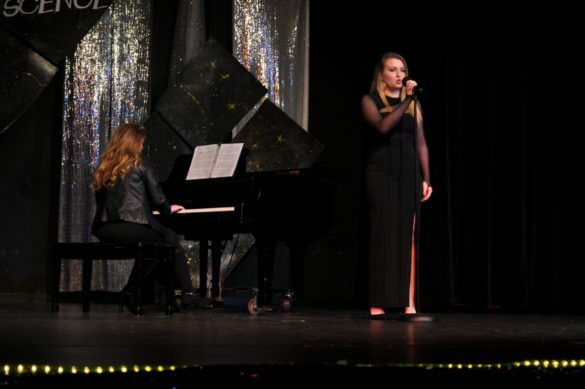 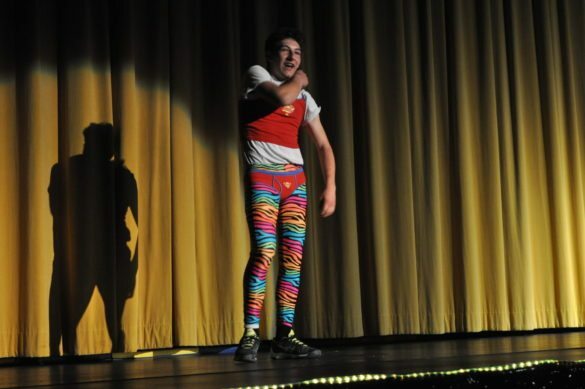 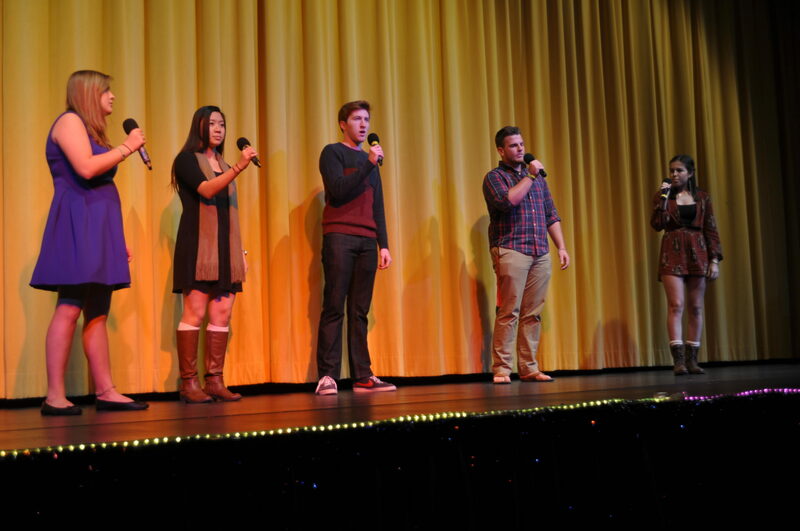 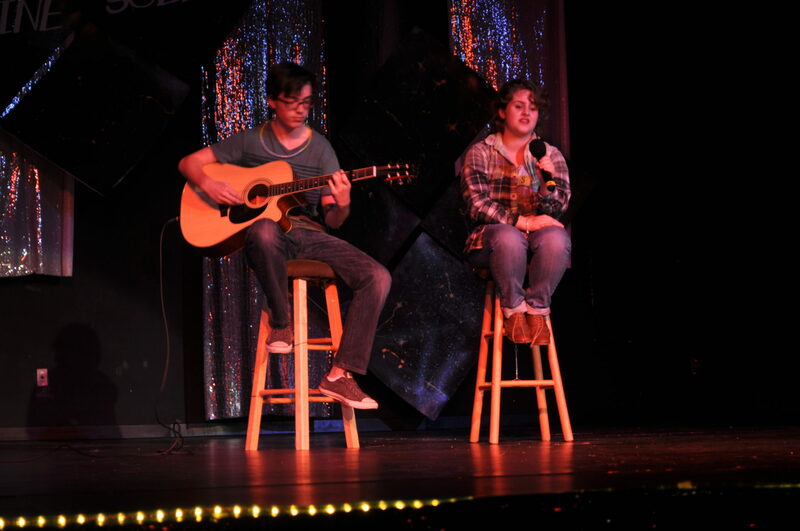 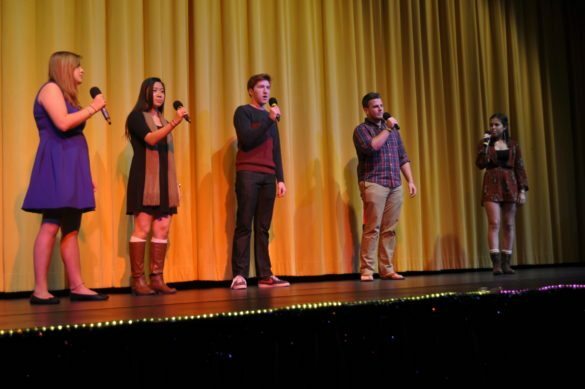 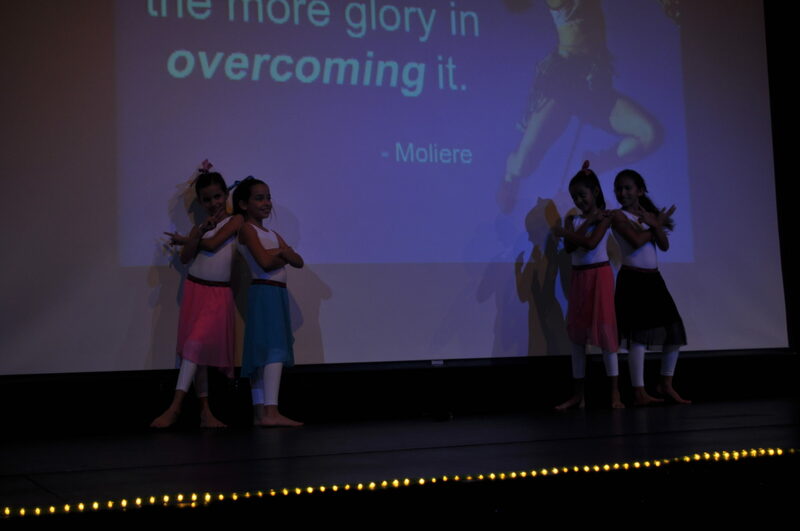 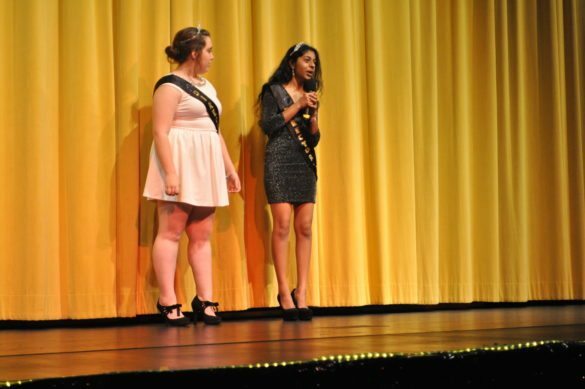 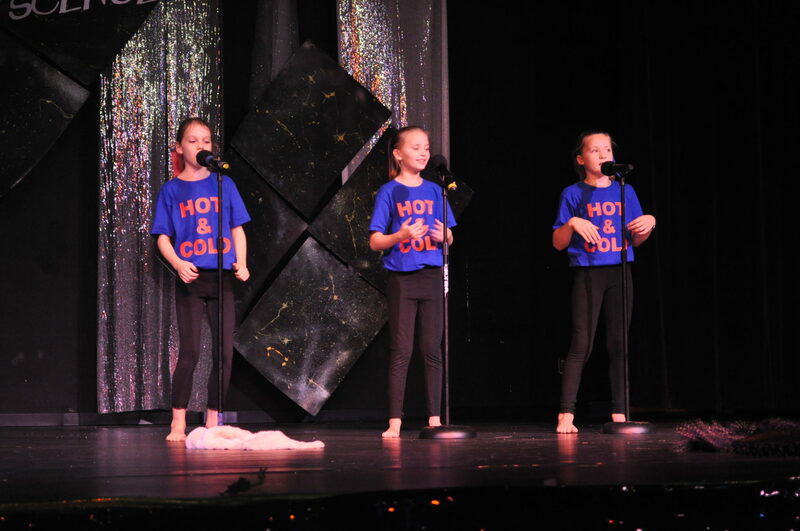 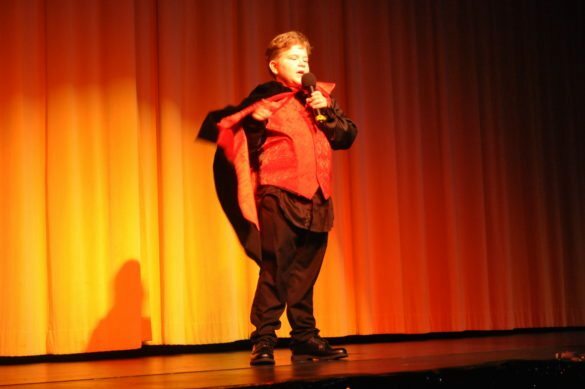 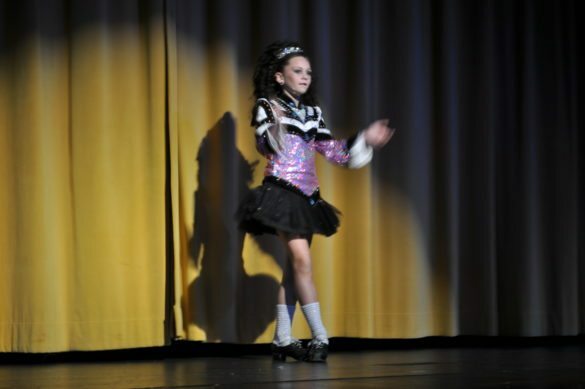 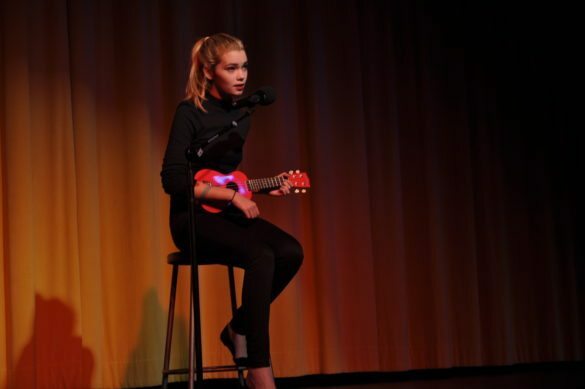 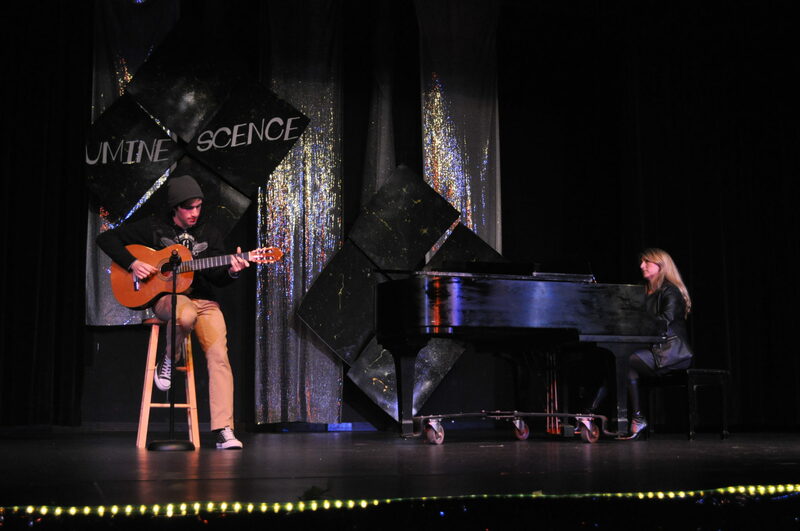 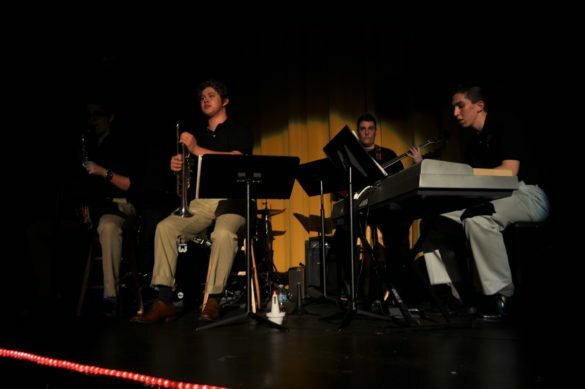 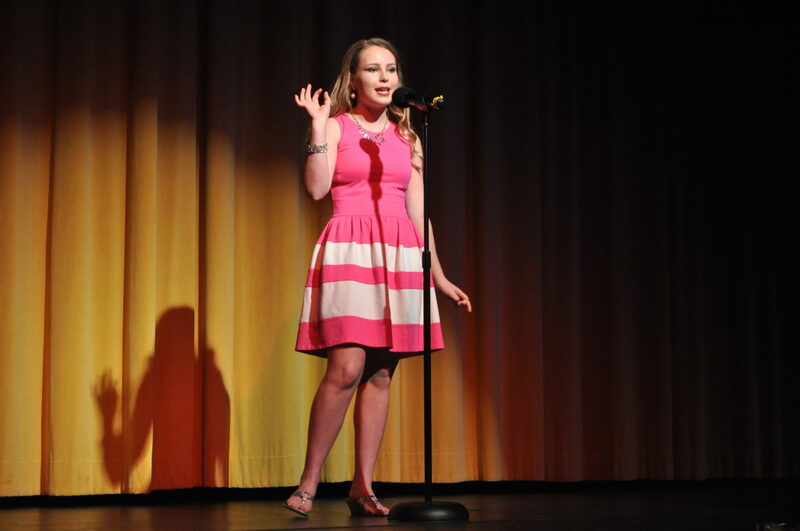 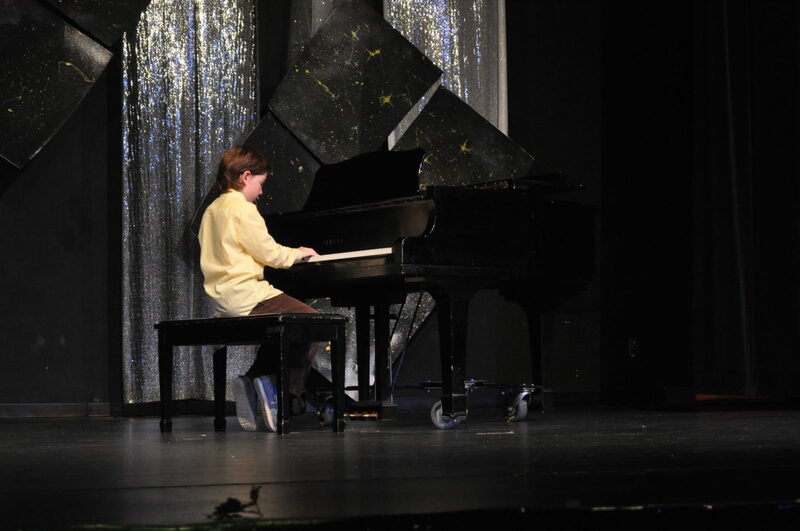 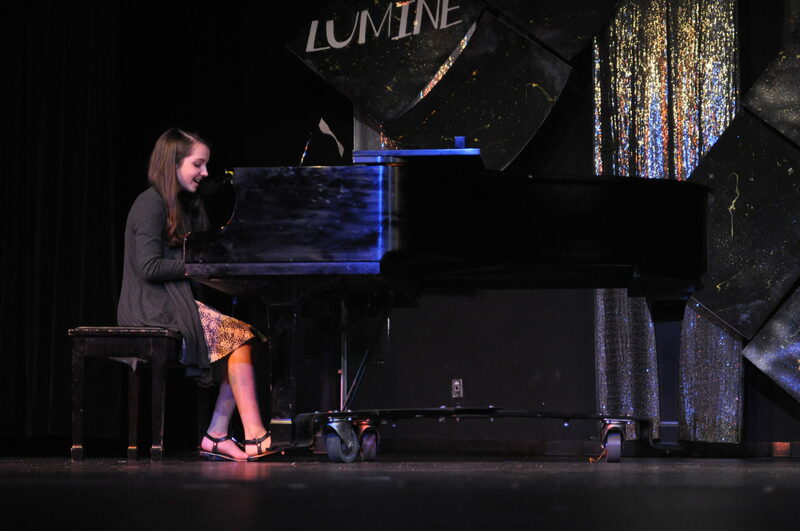 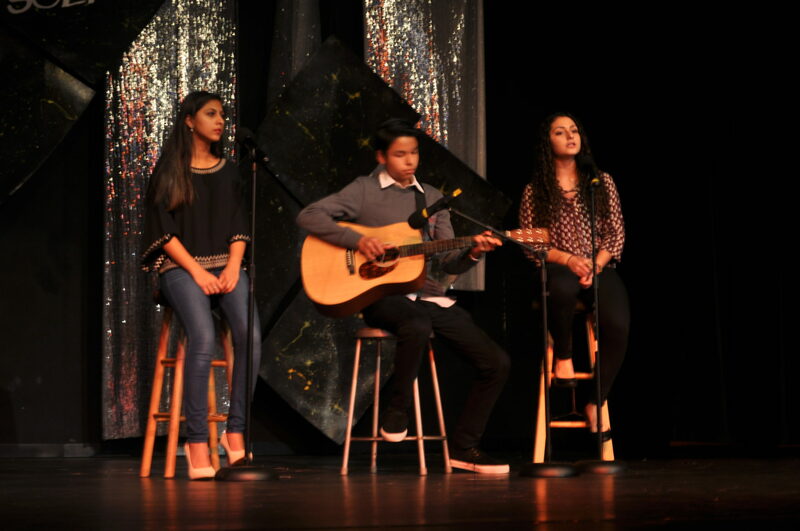 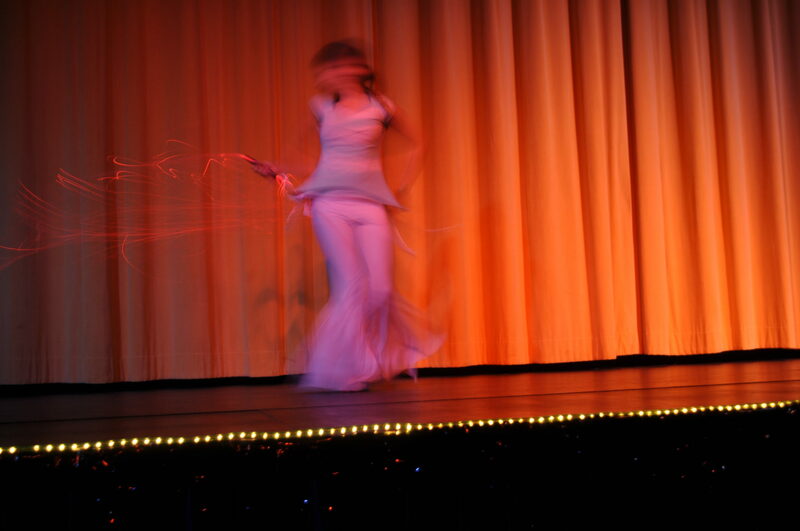 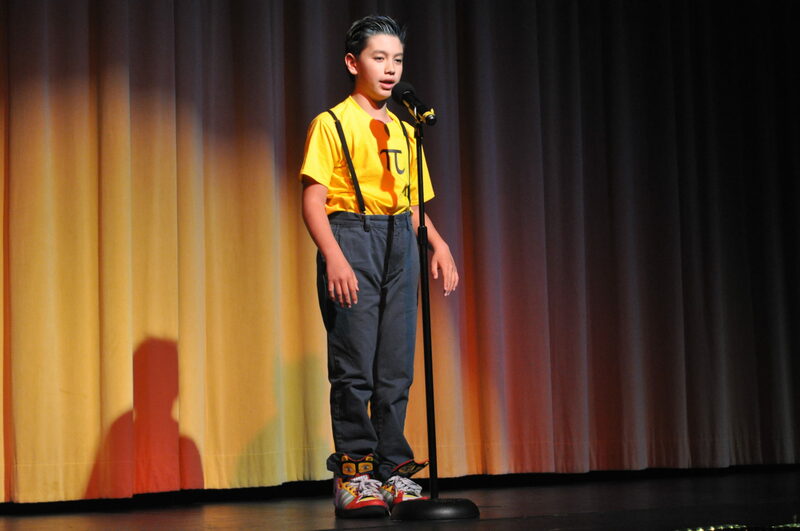 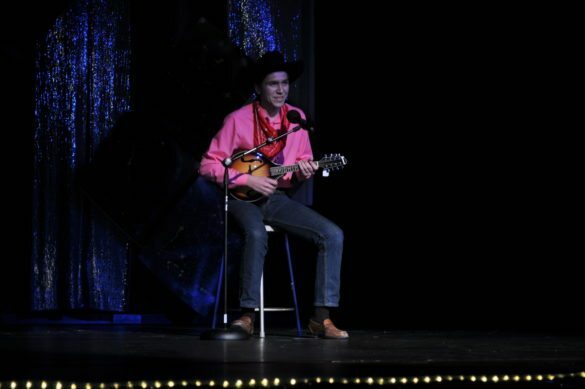 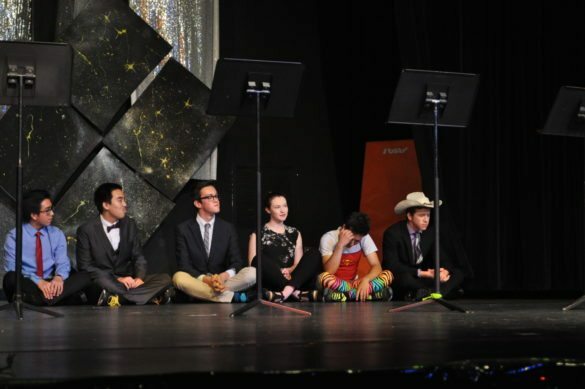 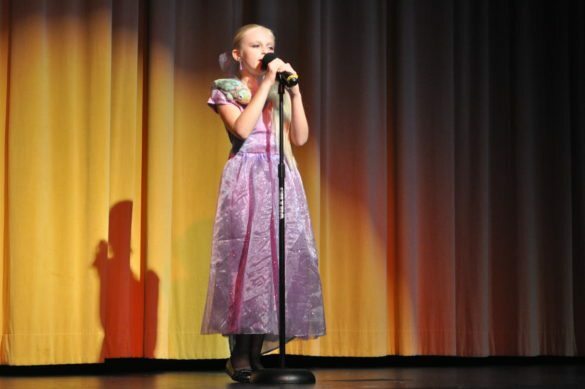 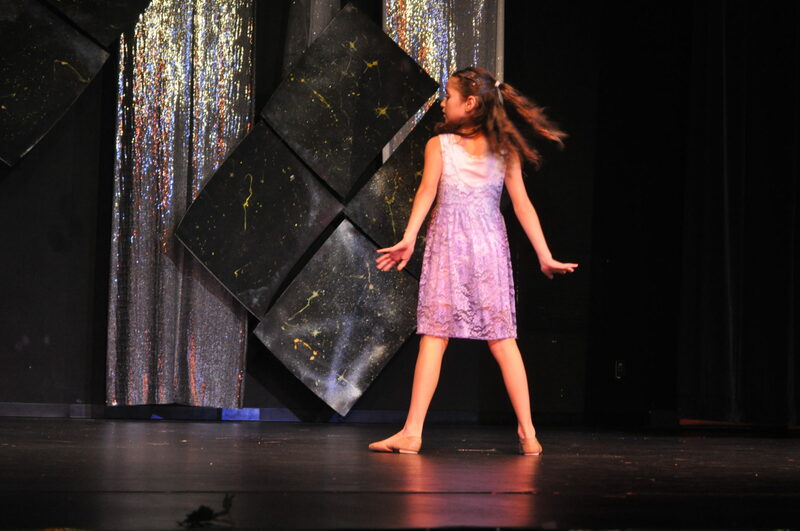 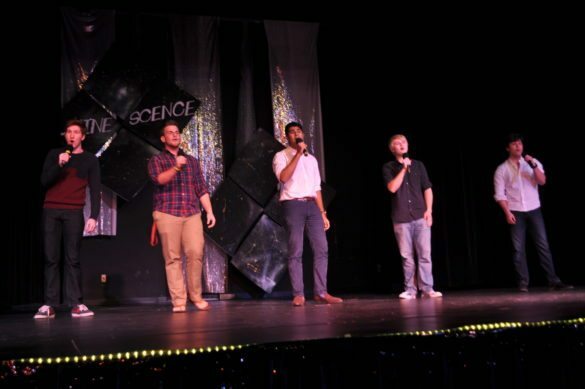 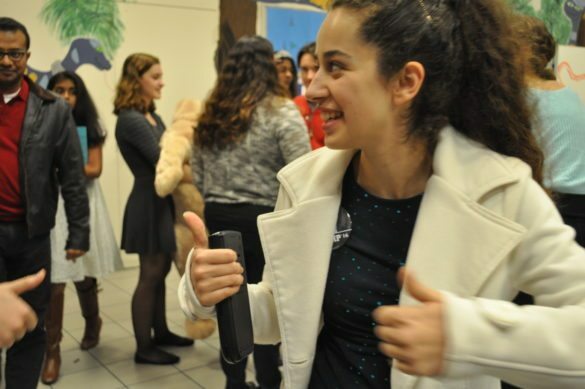 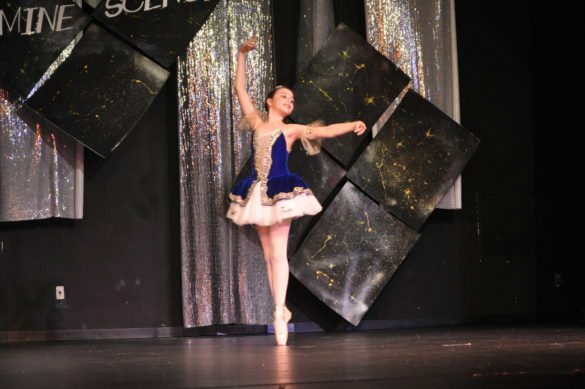 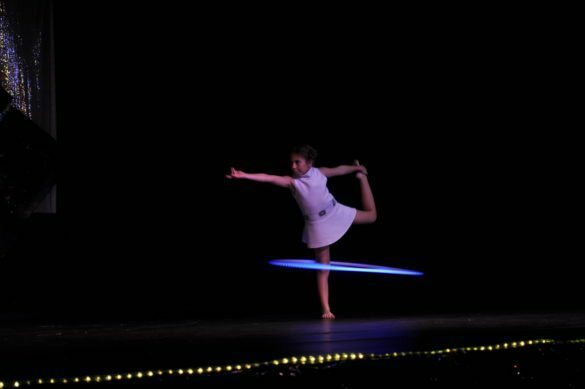 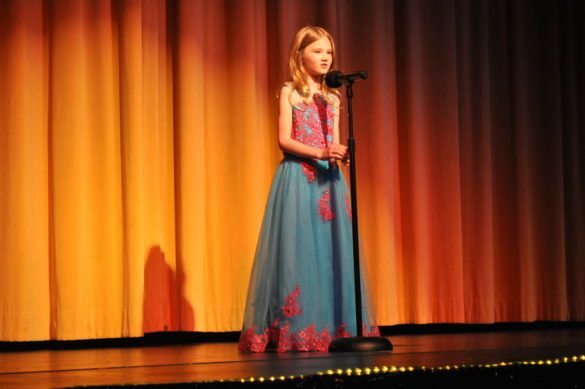 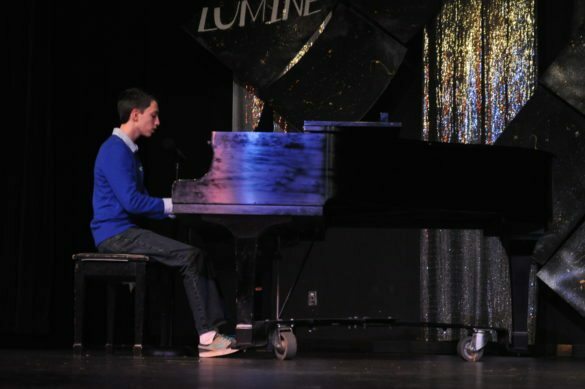 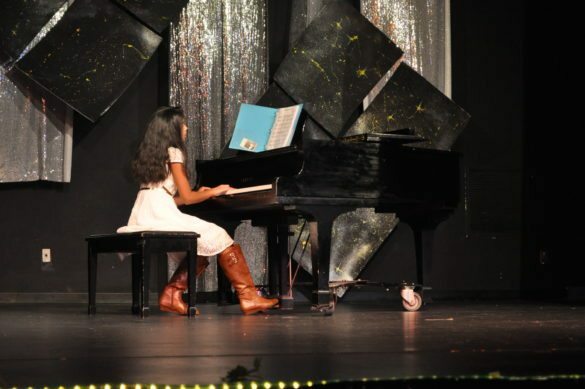 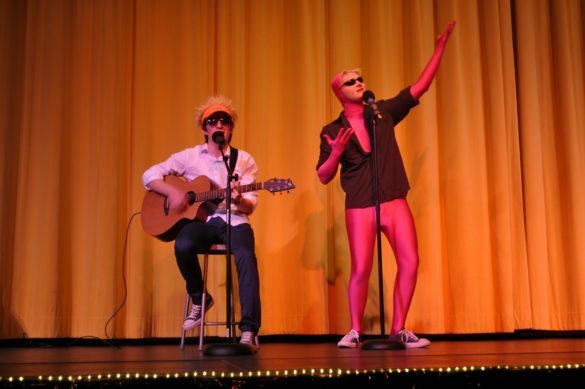 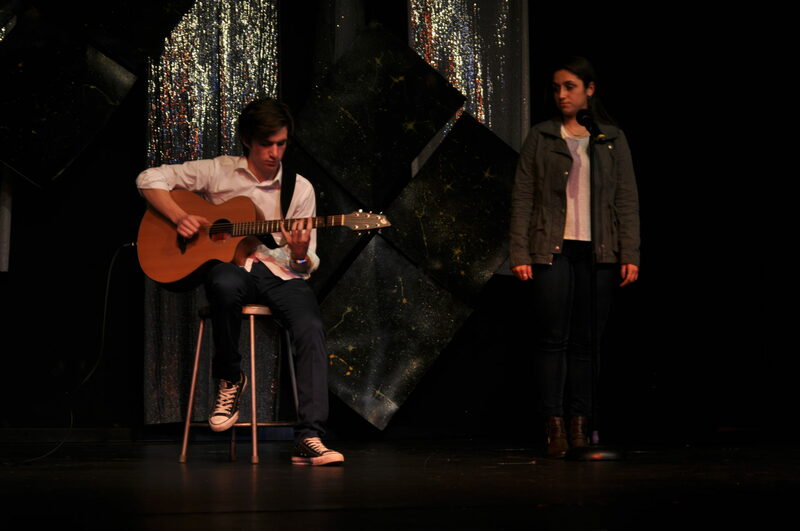 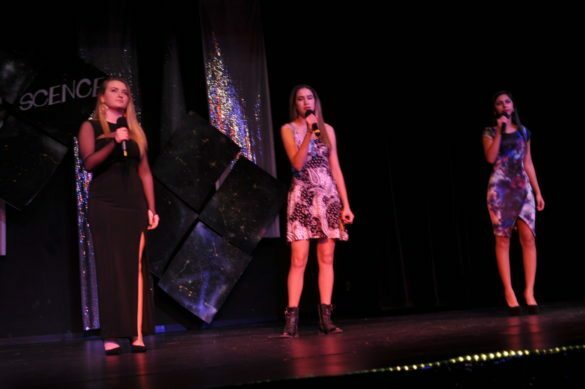 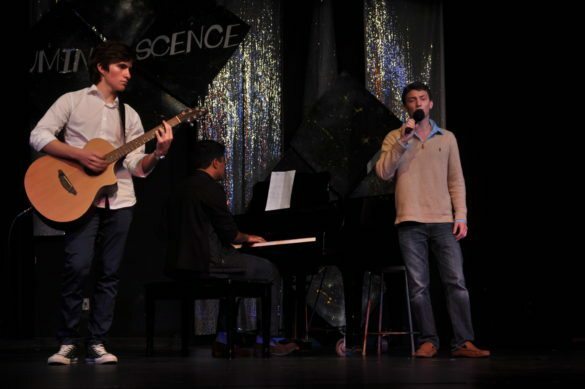 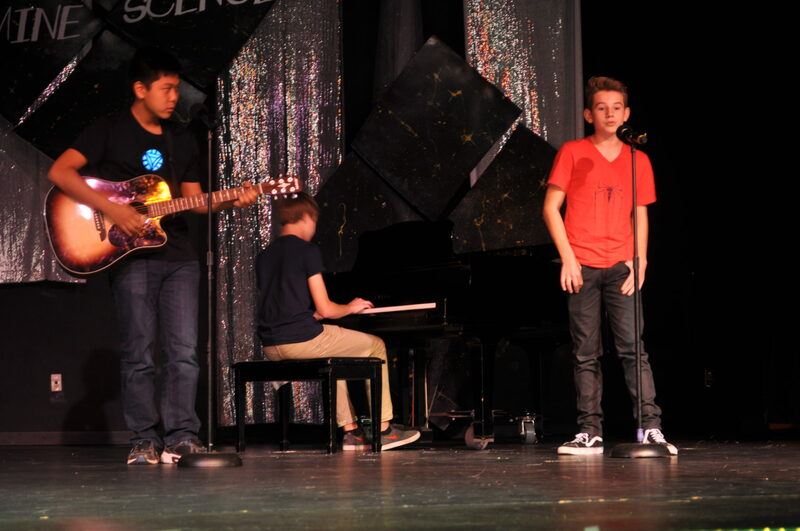 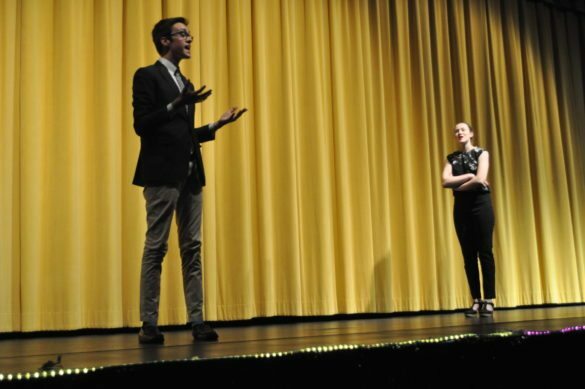 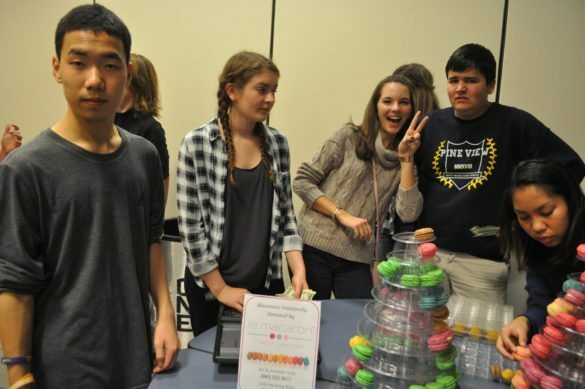 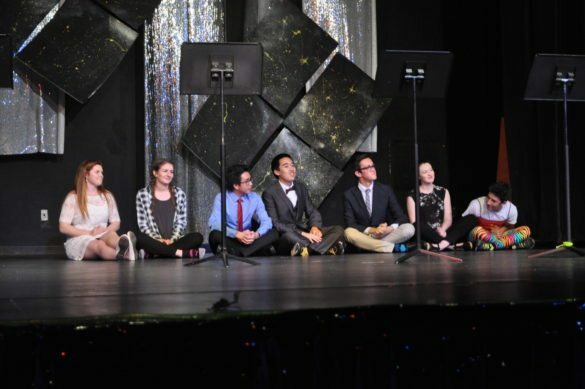 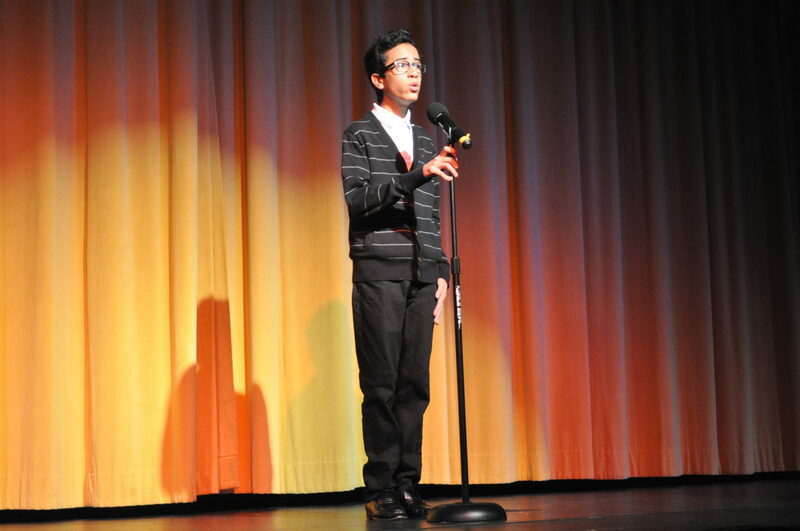 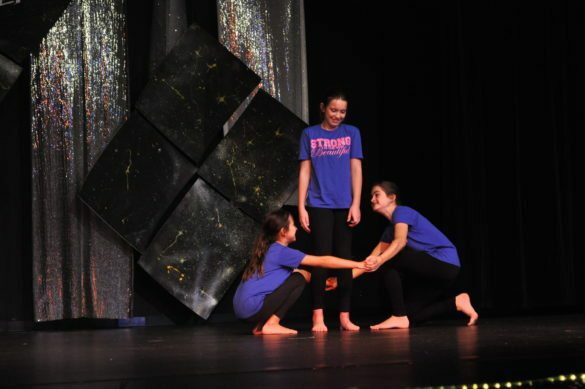 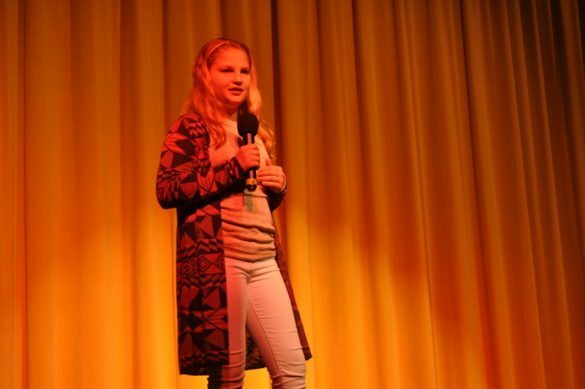 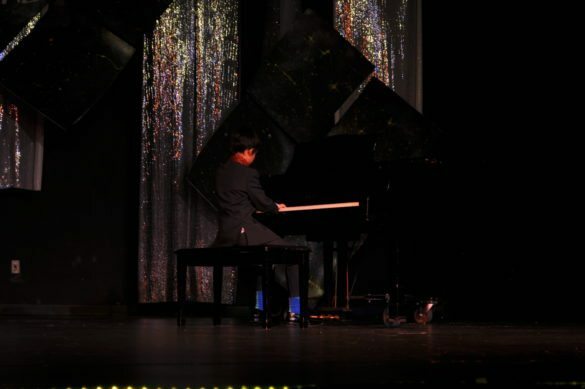 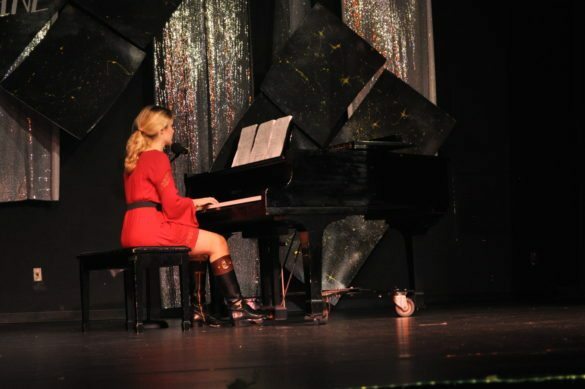 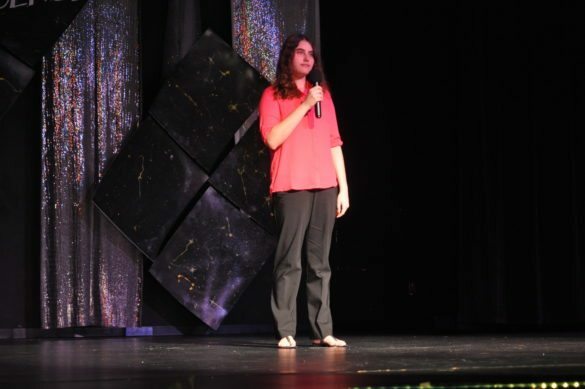 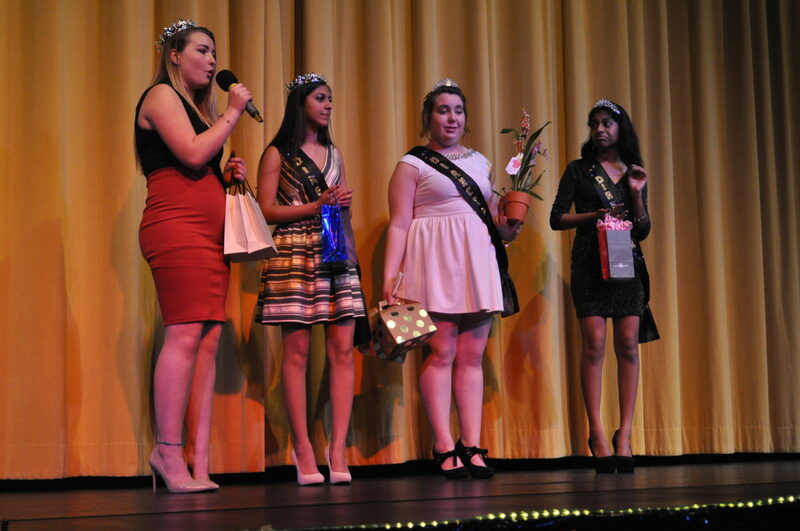 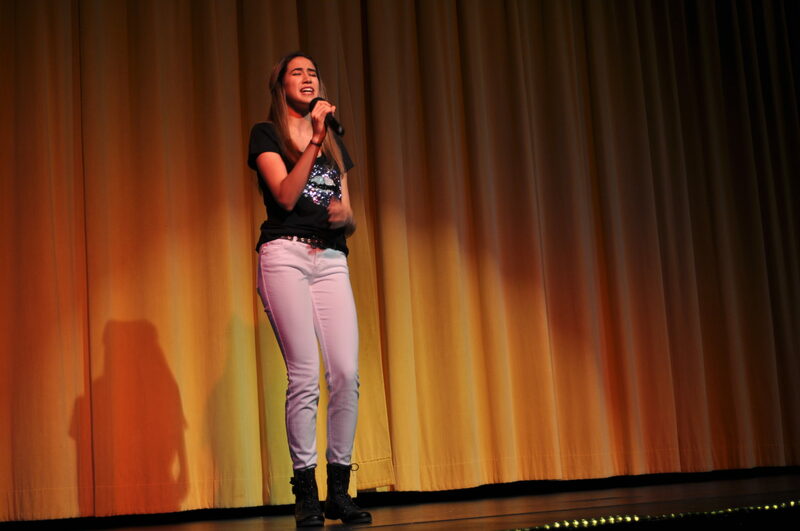 Students took the auditorium stage Feb. 5 and 6 in the Variety Show, a yearly showcase of talent. 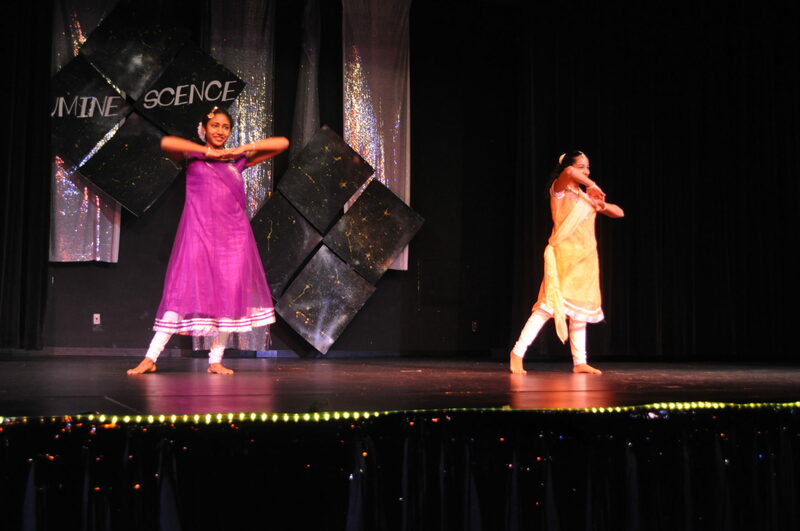 This year’s theme was Luminescence. 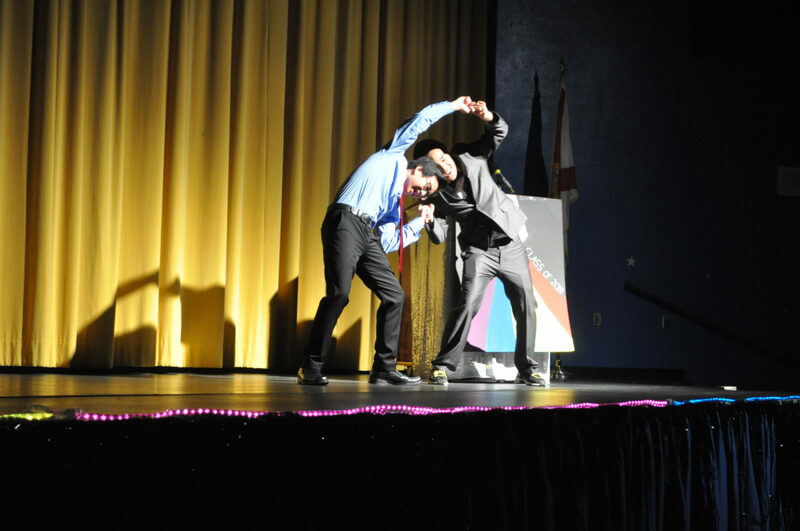 In case you missed it, The Torch has compiled pictures from both days of event. Click on a picture below to view them in slideshow format.